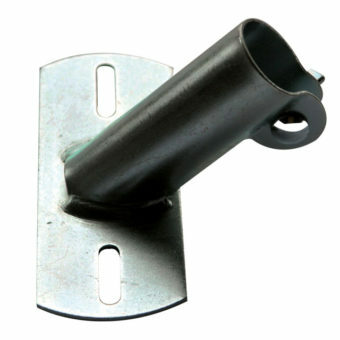 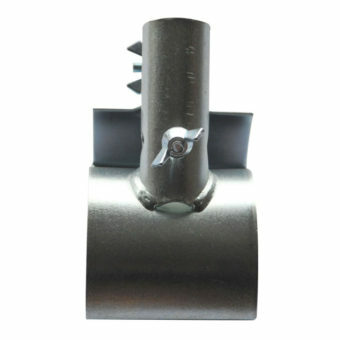 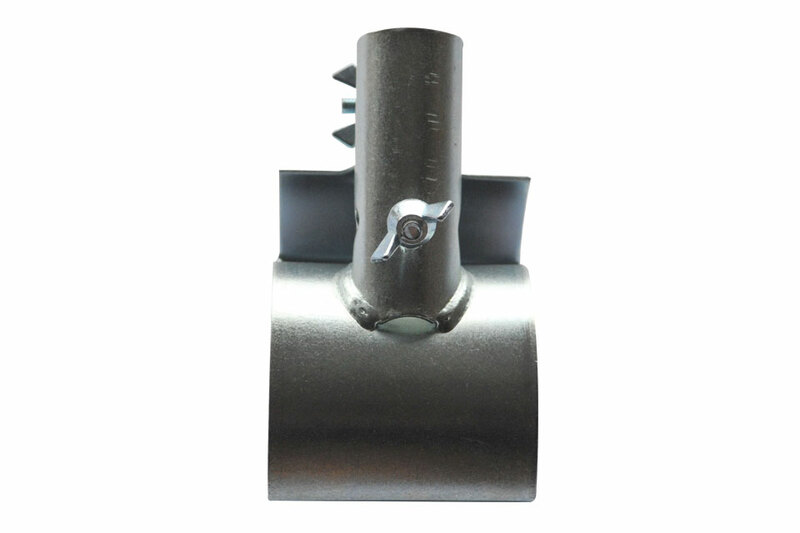 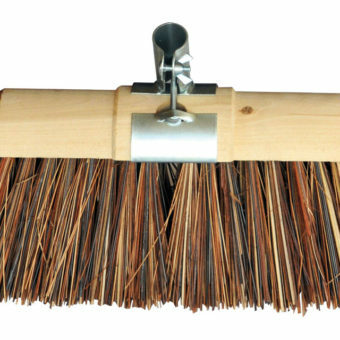 We produce a range of broom fixings such as broom clamps, broom holders and broom stays, all of which contribute to strengthening the connection between the brush head and handle for additional support and increasing stability. 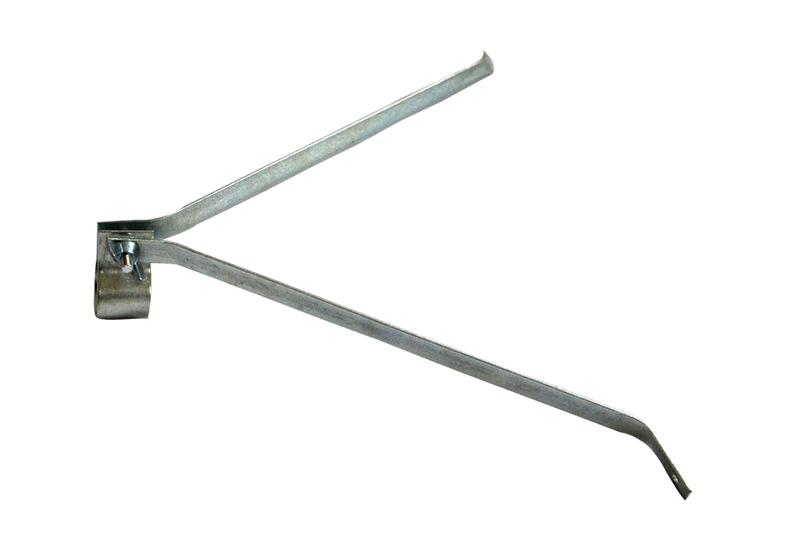 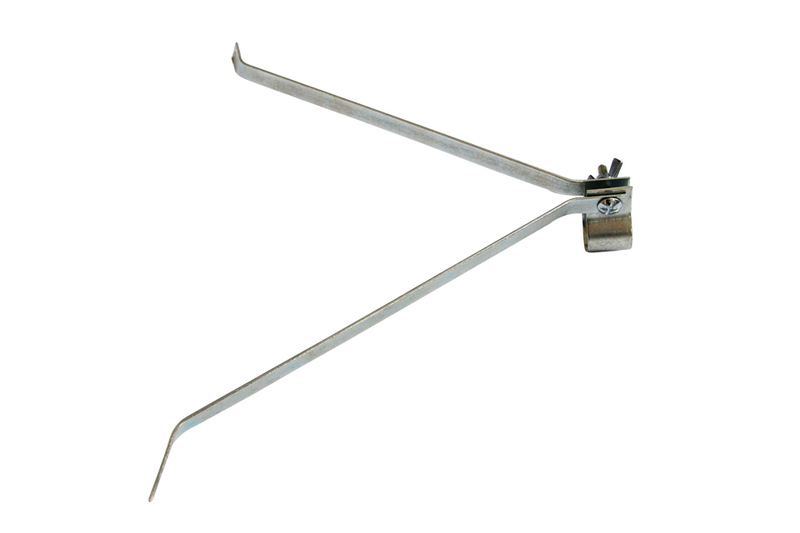 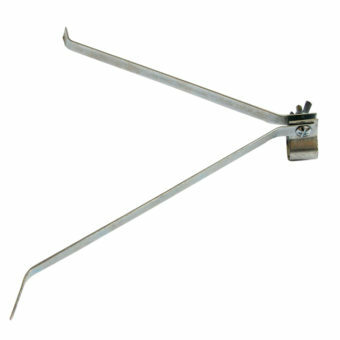 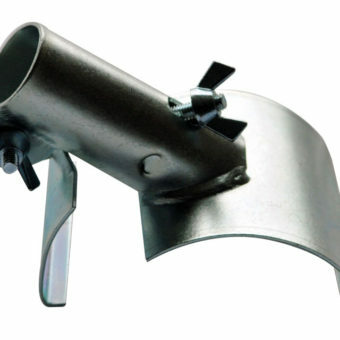 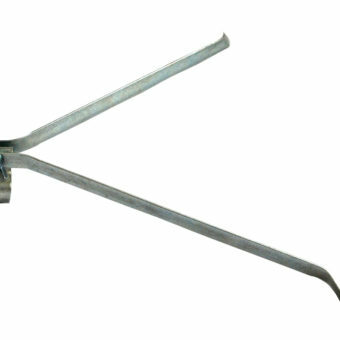 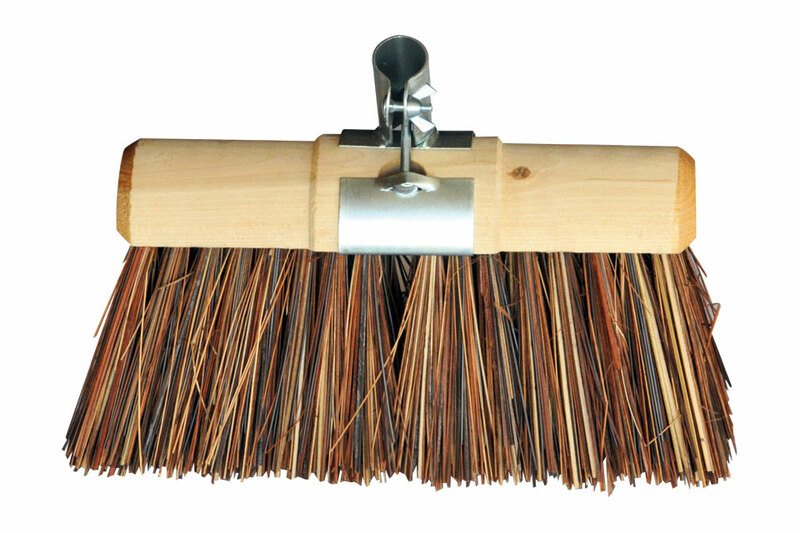 Produced in 3 basic sizes our strong metal broom clamp will fit most round saddle back brooms. 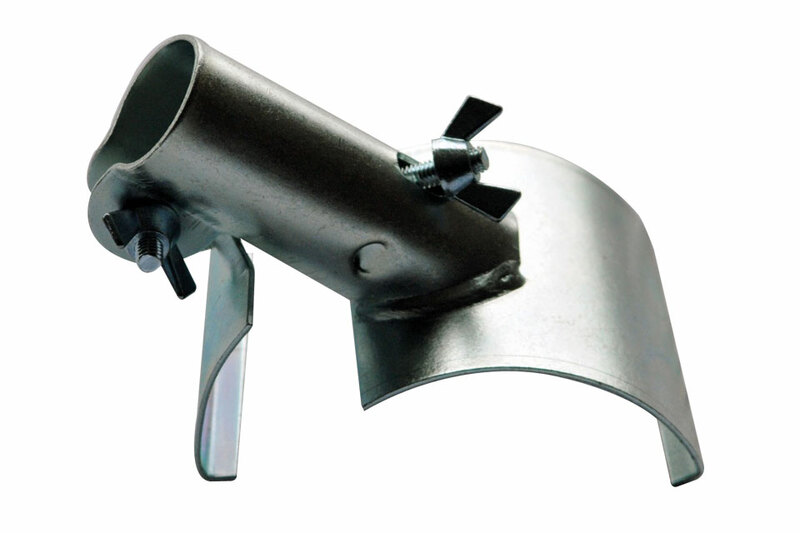 Simply fitted in an instant, the broom clamp is reversible to ensure even wear and longer life of the broom head, along with maximum support for the broom handle. 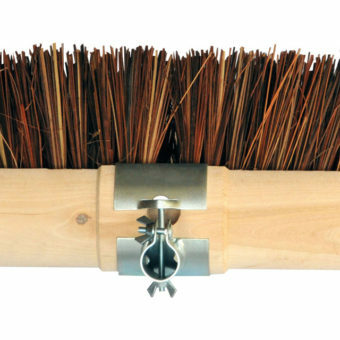 Our saddle back broom clamp ensures no more splitting broom heads or re attaching handles! 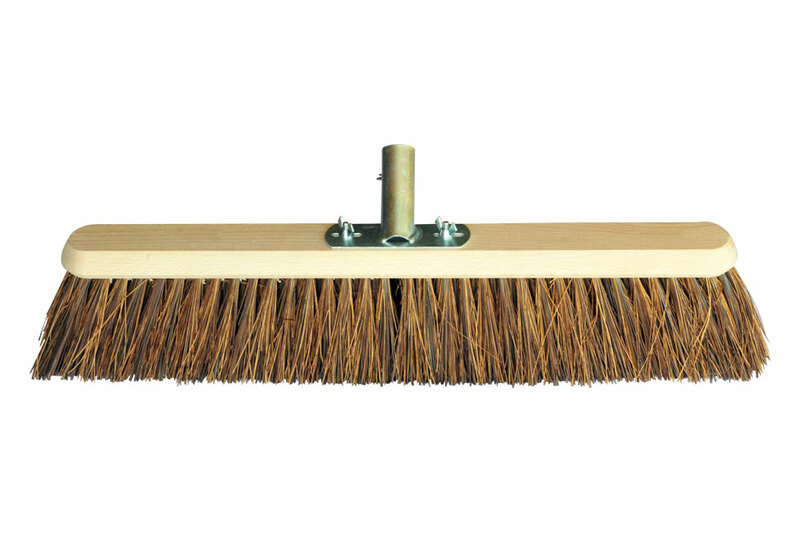 Easily fitted and fully reversible, our Flat top broom holder attaches to flat back brooms using screws. 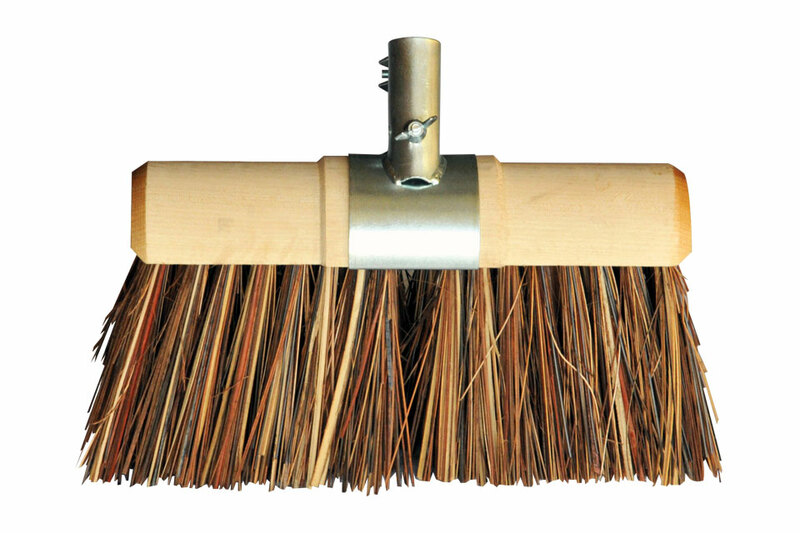 The broom handle slots in and is tightened using wing nuts. 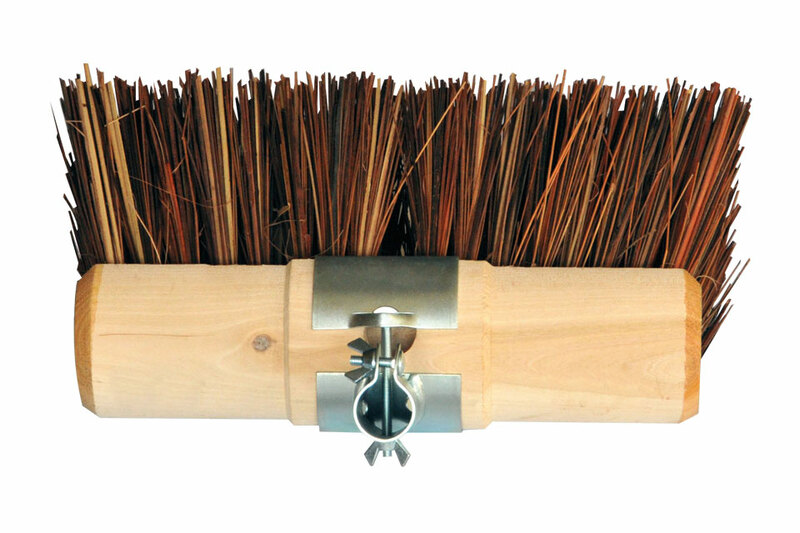 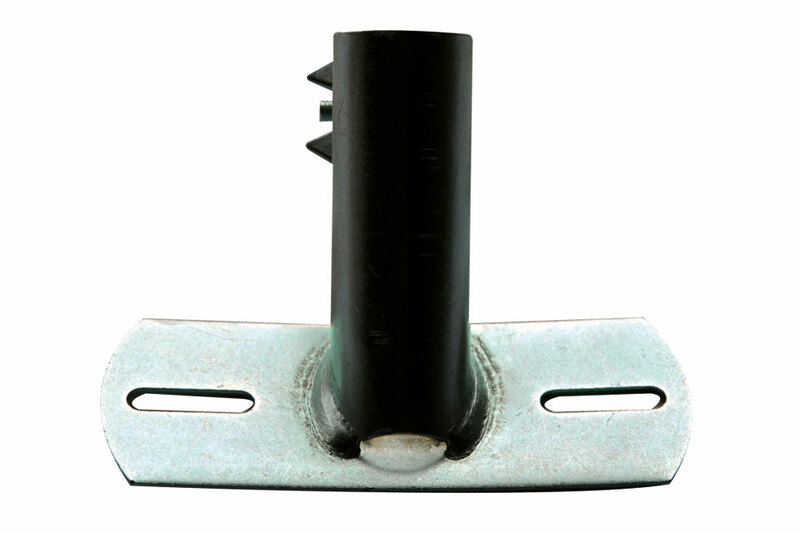 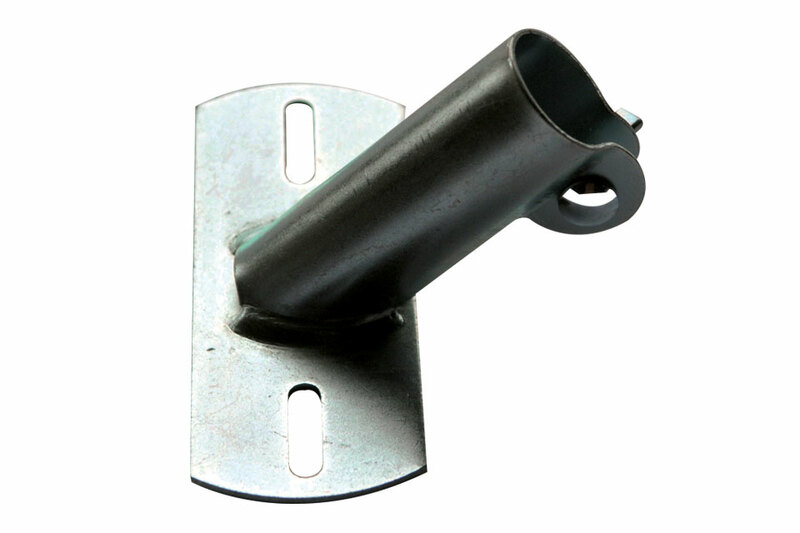 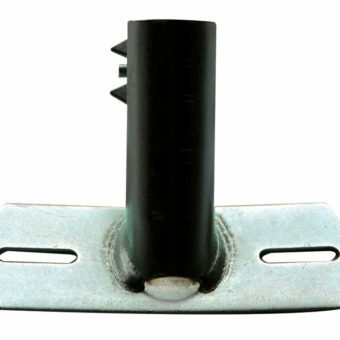 The Flat top broom holder comes with two elongated slots to allow for a variety of bolt settings from 21/4” – 4 3/8”. 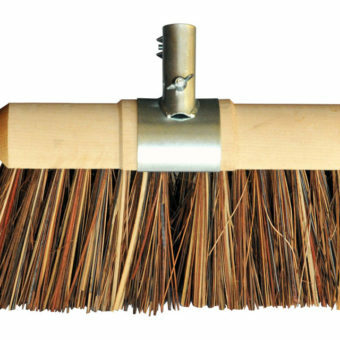 No more splitting broom heads or reattaching handles! 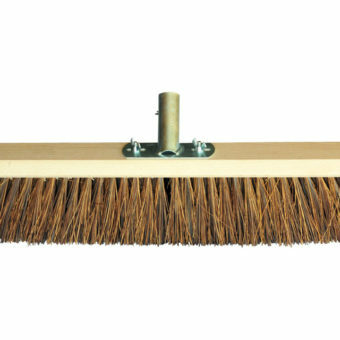 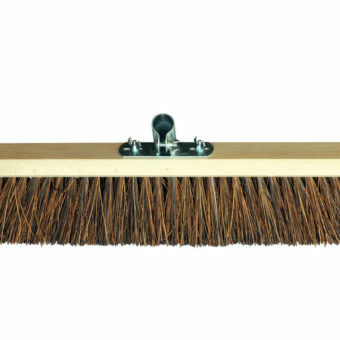 Our metal flat top broom stays are perfect for reinforcing and strengthening platform brooms, offering additional support, therefore increasing stability of the platform broom head. 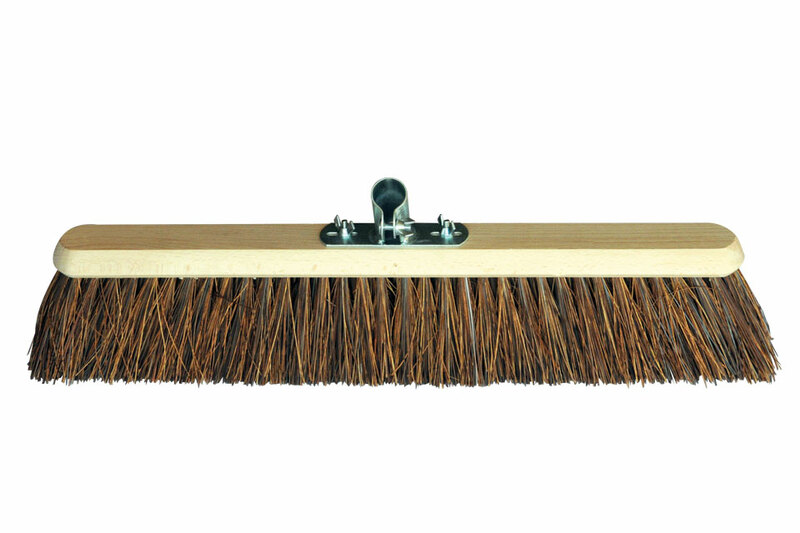 The stays are stabilized mid way up the handle via a ring which ensures the platform broom stay does not come away from the handle.